All of our Magento 1 extensions are verified by Magento and are coded by certified developers. 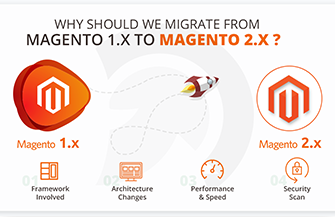 Magento has long been the leader in providing a robust and scalable open source eCommerce platform. 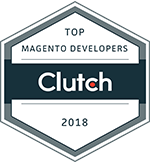 Modules and Extensions made by the community have always been a integral part of Magento’s success. Here at EvinceMage, we have been supporting the community for over 7 years. Our extensions empower and enhance your Magento store making your store rise well above the competition. Our extensions are created to enhance the user experience of both the customer and admin, integrate 3rd party services, increase your sales and make Magento more efficient and versatile.